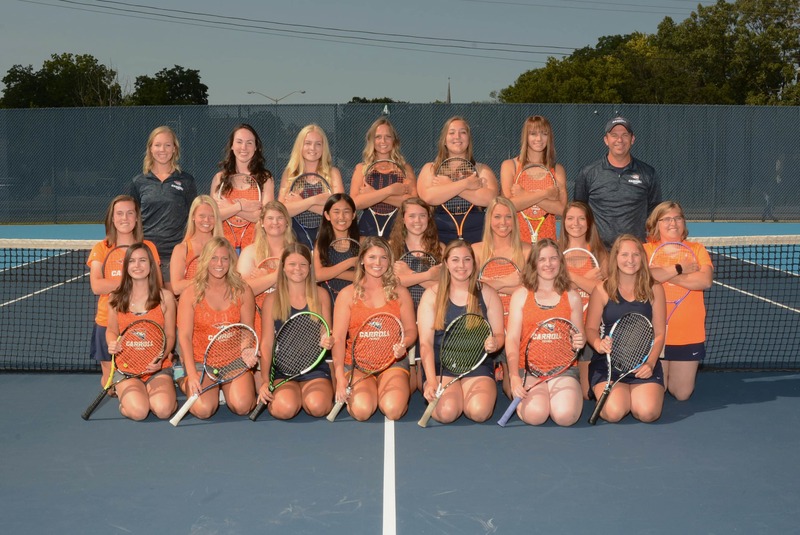 We would like to bring the Carroll Tennis program back up to the CHAMPIONSHIP LEVEL the Pioneers experienced in 1973. 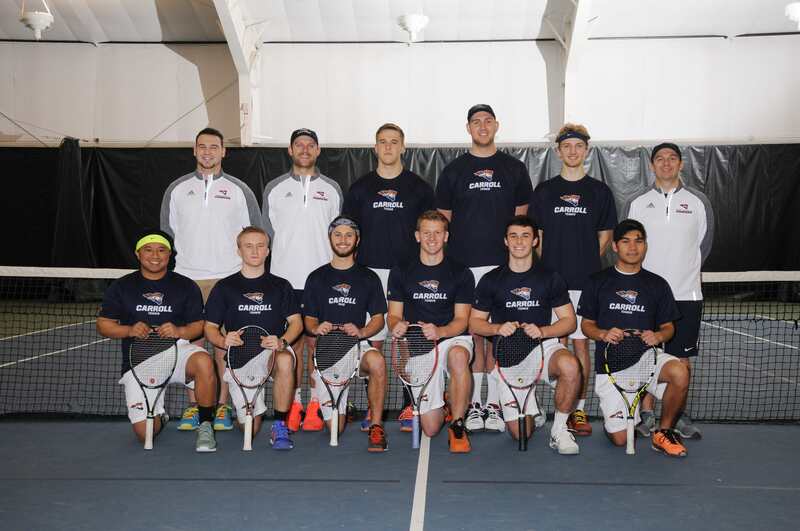 During this season, the Carroll University Men's Tennis team won the only conference championship in school history. To honor this team, we added the number 73 to each donation level. With your help, we hope to once again enjoy the great success this team had. Our goal for this project is to remodel the player entrance area at the Kilgour Tennis Courts, as well as the spectator viewing area. We would also include benches for spectators. After being in the CCIW for a full year now, we have realized Carroll is behind in our tennis facilities. We would like to update our tennis center to draw the attention of future student-athletes and attention from other schools. We are working to provide the best for our current student-athletes in order to give a positive experience at Carroll University. Every dollar helps us accomplish our team goals! Could help us add some branding to the team meeting area! Could help us add additional seating to team meeting area! Could help us adding seating to spectator area along side the tennis courts! Could help us add concrete for the team meeting area!